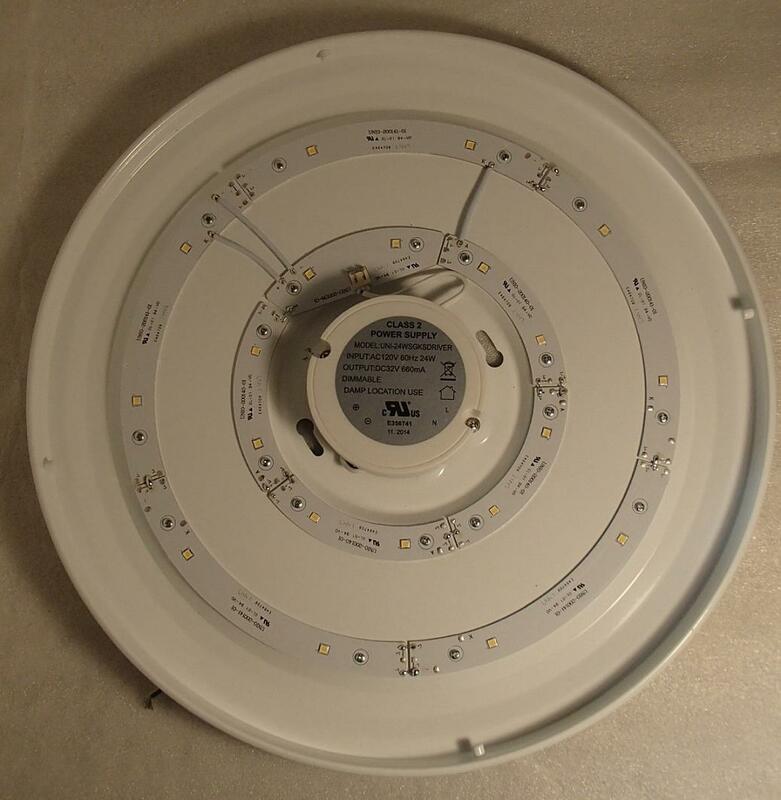 The 14 inch 25W Flush Mount LED ceiling light is ideal to replace traditional circle tube ceiling lamp. 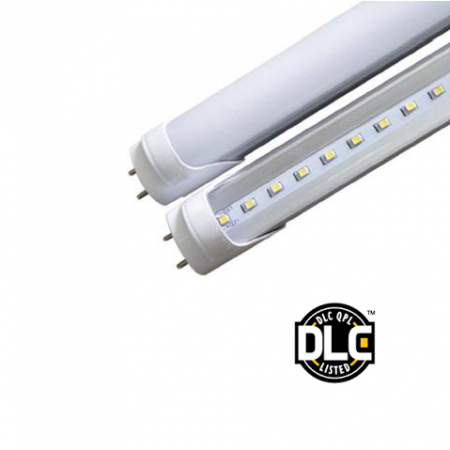 With high lighting output of LEDs, the light is capable to save the energy bill at a large scale. 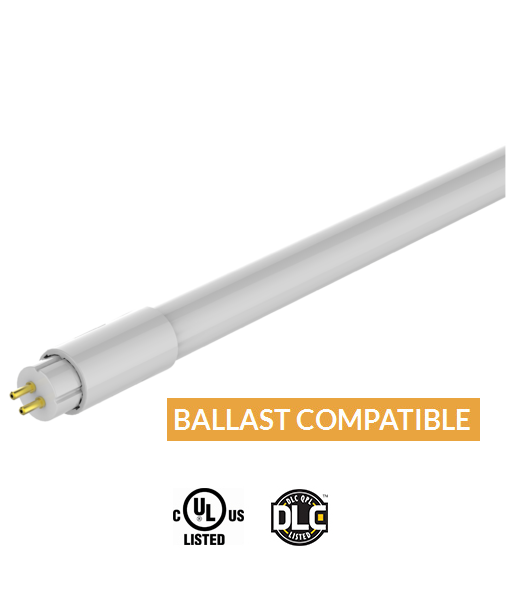 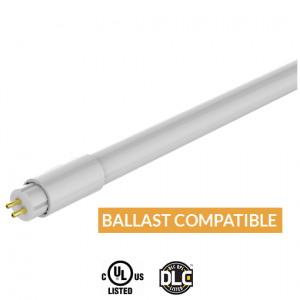 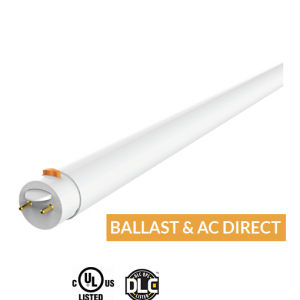 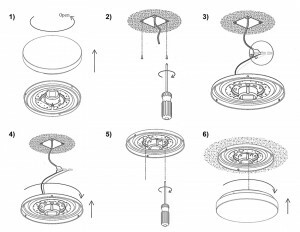 It is easy to install the light into existing fixture. 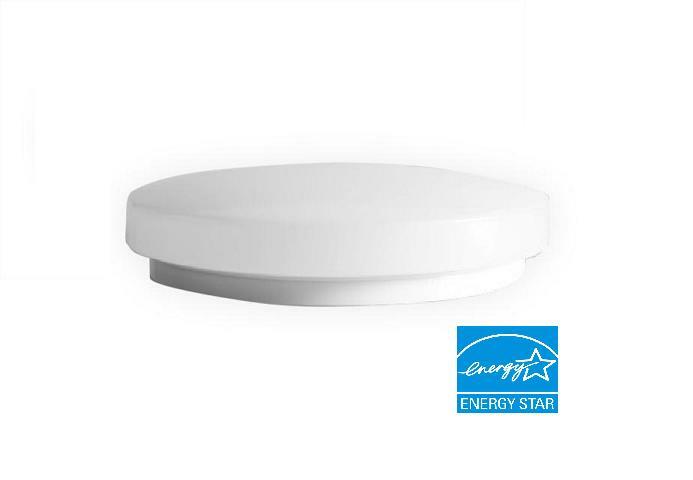 SmartRay’s ceiling flush mount is cULus certified and has Samsung chips which are of high grade quality that allows for a long lifetime. 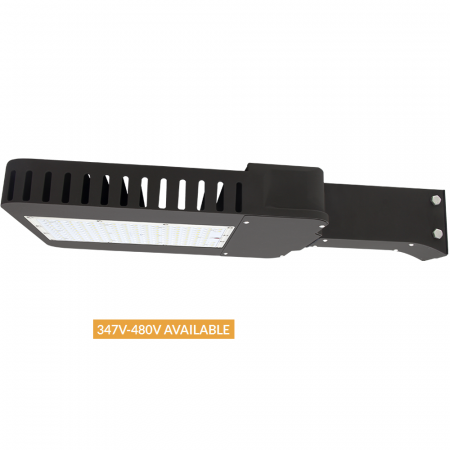 This model has a high transmittance a light diffuser sheet made of PMMA material. 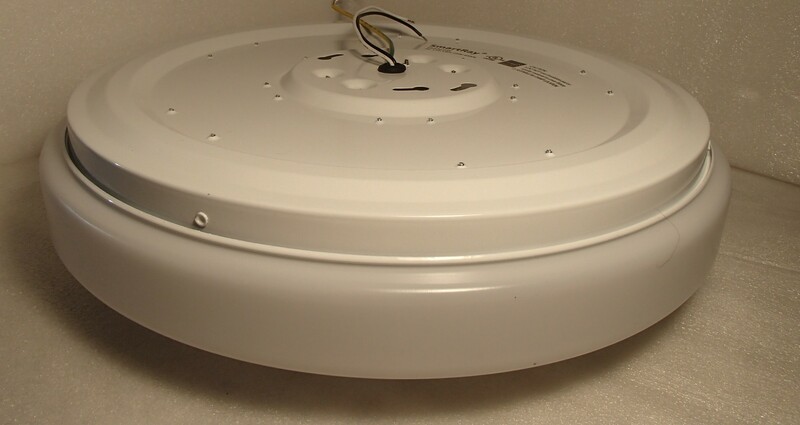 PMMA is a material that has excellent optical properties and weather-ability. 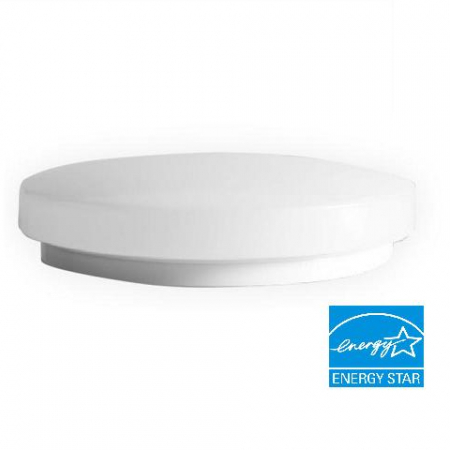 The white light transmittance is also rated at over 90%. 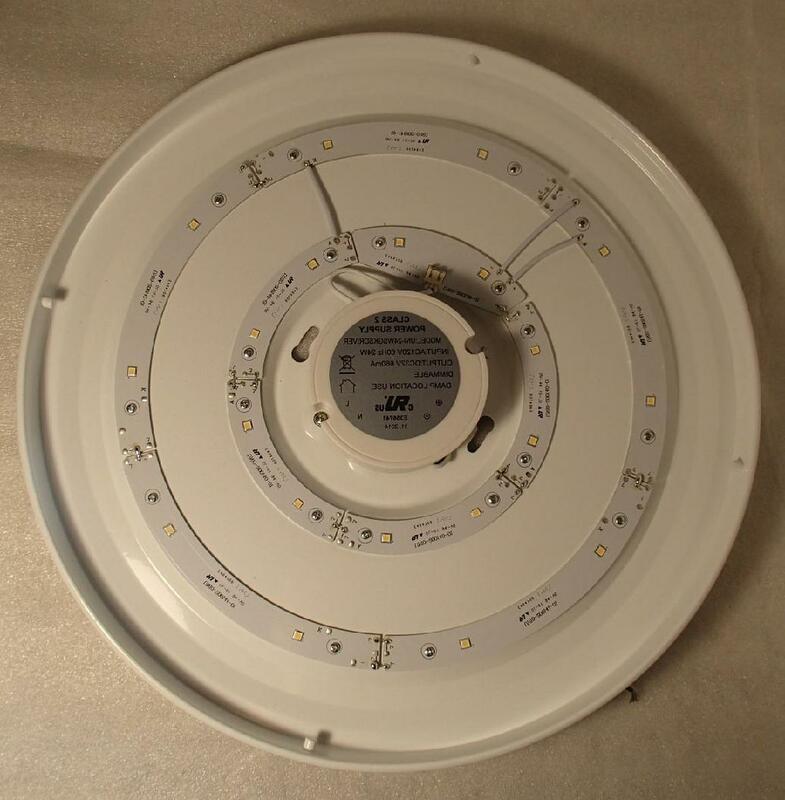 This model has a high transmittance PMMA light diffuser sheet made of PMMA material. 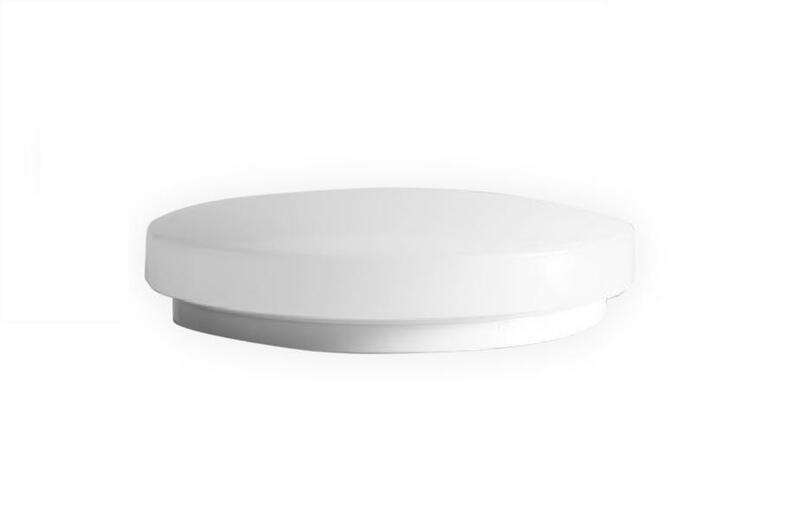 PMMA is a material that has excellent optical properties and weather-ability. 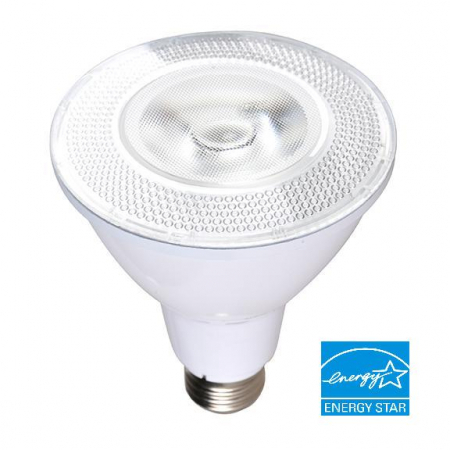 The white light transmittance is also rated at over 90%. 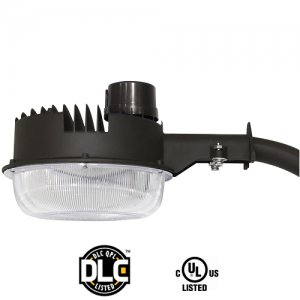 The LED light is perfect for builders and are used for indoor lighting application, such as, school, hospitals, hotels, department stores and residences.